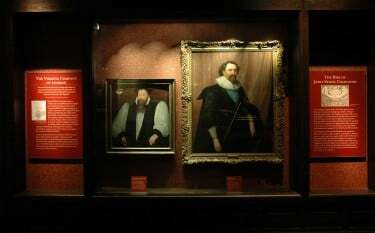 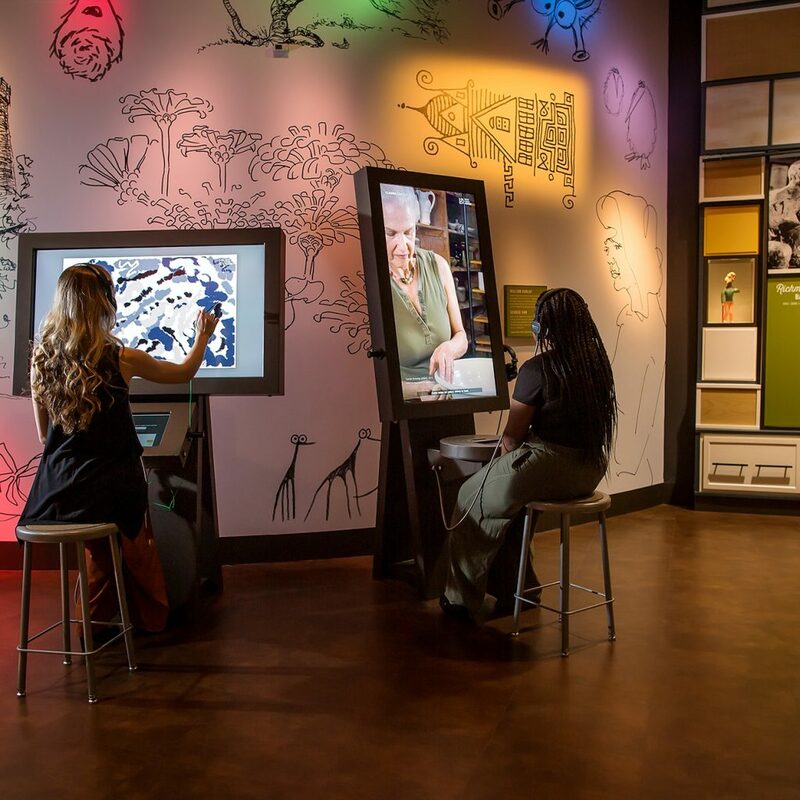 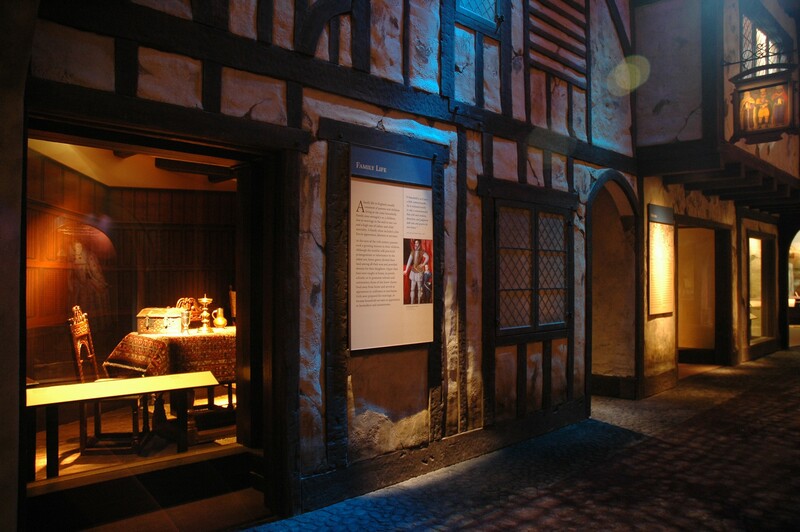 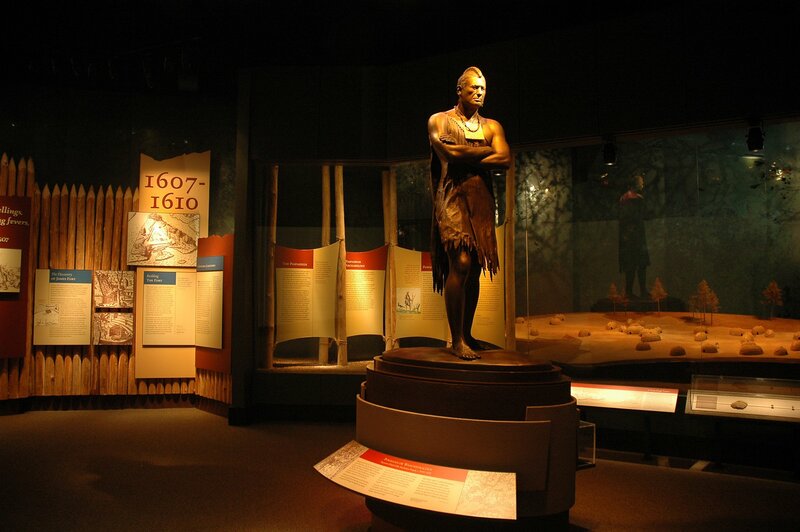 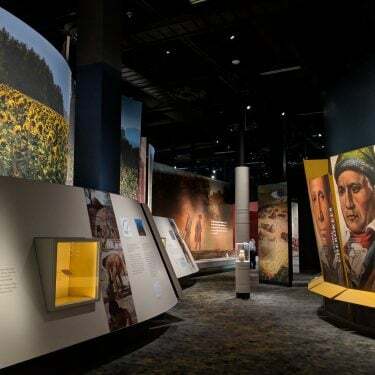 Through film, gallery exhibits and living history, the Jamestown Settlement Museum tells the story of the people who founded Jamestown and the Virginia Indians they encountered. 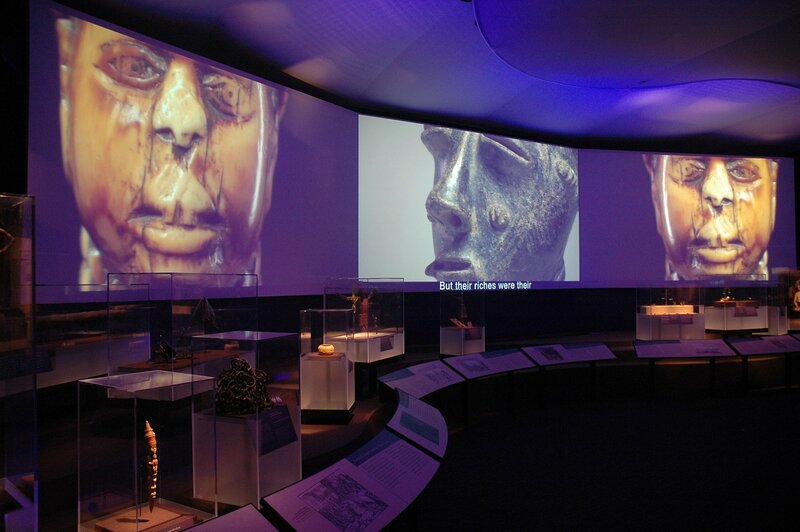 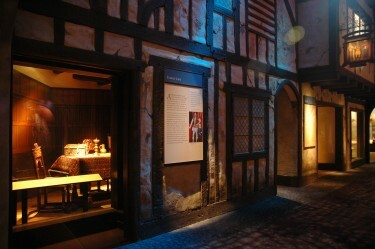 The storyline traces Jamestown’s beginnings in England, through the Virginia colony’s first century, and describes the cultures of the Powhatan Indians, Europeans and Africans who converged in Jamestown during the 1600s. 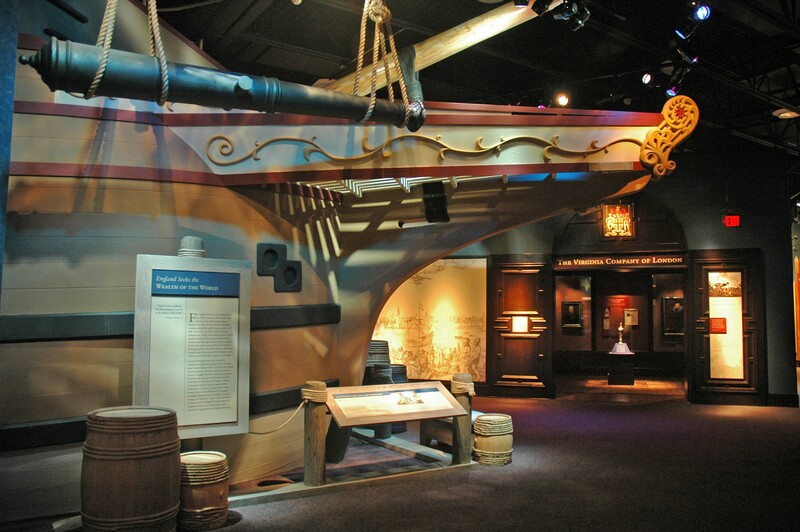 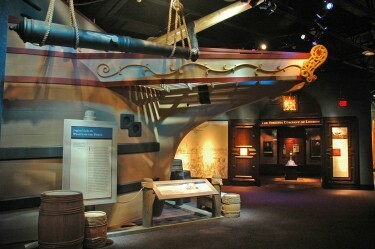 Outdoors, visitors can board replicas of the three ships that sailed from England to Virginia in 1607, explore life-size colonial fort recreations and tour a riverfront discovery area.